June 14th: Tuesday night 7:30 Screening with the Asheville Film Society. 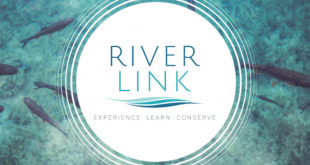 Free for members and donations to the Asheville Film Society appreciated. June 10th: Friday we kick off our Classic Summer Movie Series with the original Dirty Dancing showing all week in Screen 3. Maggie’s Plan – starring Greta Gerwig, Ethan Hake, and Julianne Moore; comedy/drama: A woman (Greta Gerwig) falls in love with a married man (Ethan Hawke), then devises a strategy to reunite him with his former wife (Julianne Moore) three years later. Marguerite – French Comedy/Drama – Paris, 1920s. Marguerite Dumont is a wealthy woman, lover of the music and the opera. She loves to sing for her friends, although she’s not a good singer. Both her friends and her husband have kept her fantasy. The problem begins when she decides to perform in front of a real audience. Mechanical Eye is proud to present short animations of Lotte Reiniger on 16mm! Her beautiful animations, rooted in the traditions of silhouette puppetry, transport us to magical worlds, and bring to life the pictures of our dreams. Intricate, delicate, and breathtaking. 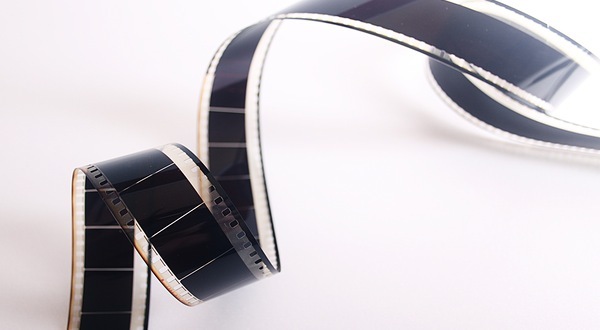 Join family and friends of the students of Filmmaking 101- (An Introduction), Filmmaking 201/301 (Pre-, Prod- and Post-Production) and Asheville School of Film for a screening of their student projects! Filmmaking 101 students together produced a short digital film from conception to completion under Brad Hoover and W.S. Pivetta’s guidance, while Film 201/301 students completed two separate short films from conception to post-production with guidance. The screenings will be from 12 Noon to 1 pm, at the Grail Moviehouse next to the Asheville School of Film. No fee or tickets required. Asheville's Alternative Cinema. 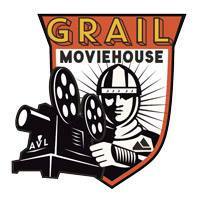 The Grail Moviehouse is an independent, locally owned three screen cinema located in downtown Asheville, NC.